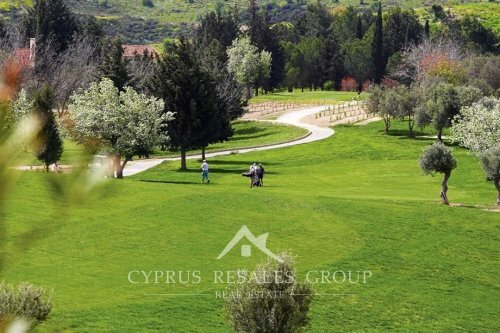 Secret Valley golf course was one of the first courses built in Cyprus. 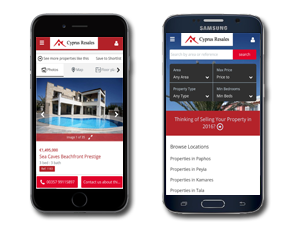 Situated only 10 minutes from the Airport and 15 minutes from Paphos, property on the development is well situated for mixed use not just golf. 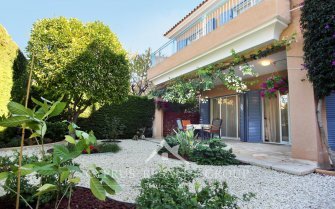 Property in the development is positioned to the west of the course with some of the properties enjoying stunning panoramic views over Venus Rock. 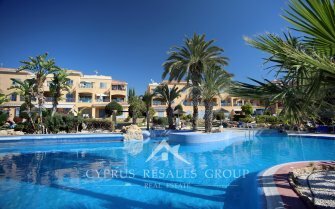 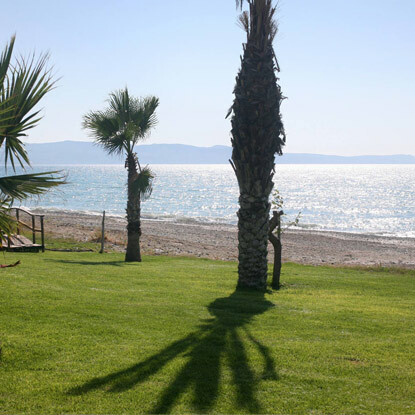 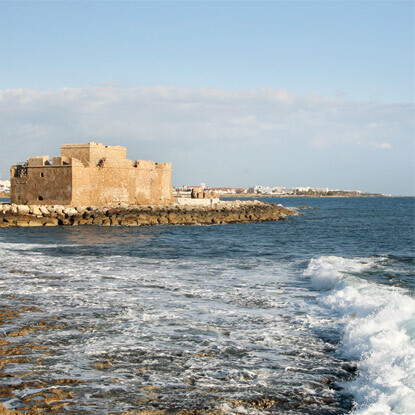 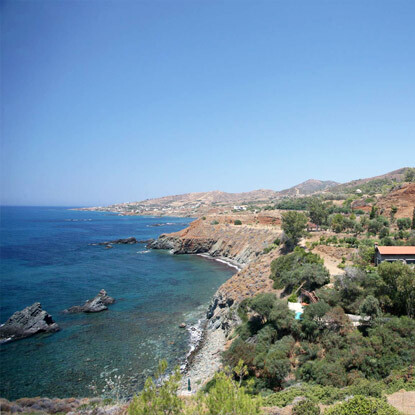 Cyprus Resales have a few choice properties on the development that are key ready for you to make your move.